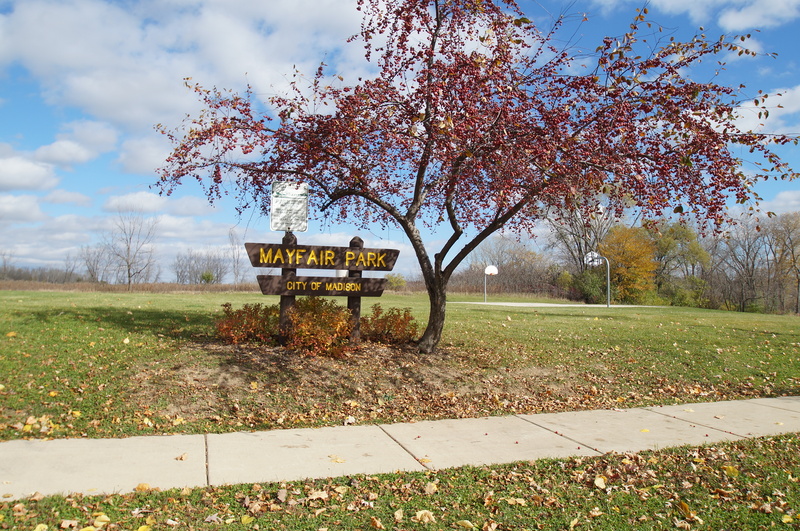 Listed below are homes for sale in MayFair Park, aa neighborhood located in Far East Madison, WI. Listings are updated multiple times a day from the SCWMLS. For more information about any of these MayFair Park homes for sale, just click the "Request More Information" button when viewing the details of a property. We can provide you with disclosures, past sales history, dates and prices of homes recently sold nearby in Madison, and more. And, for your convenience, register for a free account to automatically receive email alerts whenever new MayFair Park listings come on the market that match your search criteria. East Washington Avenue, Thierer Road and Lien Road to the north; Wisconsin & Southern Railroad to the south; North Stoughton Road to the west. Mayfair Park successfully blends rural appeal with urban conveniences. Located at the intersection of Stoughton Road and East Washington Avenue, some of the east side’s most vibrant commercial districts are easily accessible to neighbors by foot. City efforts to improve pedestrian accessibility to East Washington Avenue with pedestrian footpaths and streetscape features make for an even more enjoyable walk, too. Those redevelopment efforts have also brought revitalized shopping centers to the commercial areas within Mayfair Park. A strong sense of community resonates throughout Mayfair Park. No more than 600 neighbors have lived in the neighborhood since 2000, which makes for a familiar and friendly community. Earth Day events, pizza parties, neighborhood garage sales and summer picnics round out the community’s thriving social calendar. 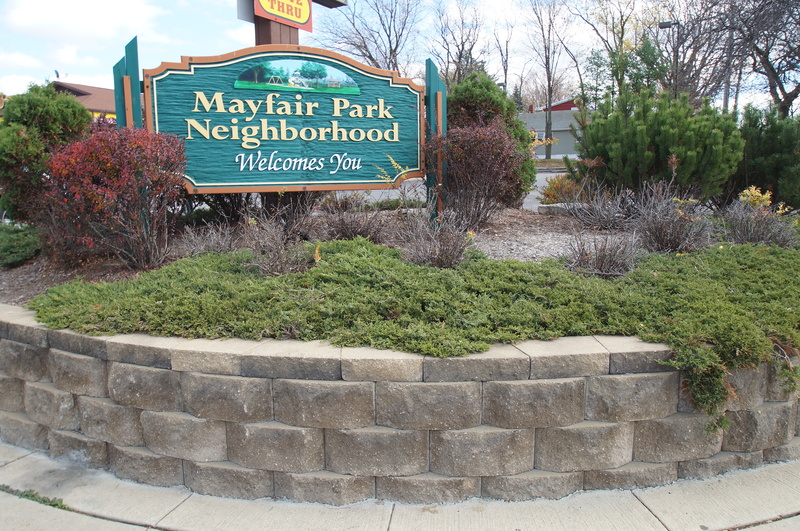 Many young families and first-time homebuyers are drawn to Mayfair Park by its convenient location and abundance of affordable housing stock. Most of the single-family homes in the neighborhood reflect mid-century design styles as much of the residential development came to Mayfair Park during the 1950s. Ranch-style and Cape Cod homes can be found in the residential portion of the neighborhood that lies south of Mendota Street. Additionally, a number of multi-family dwellings and townhomes located along Stoughton Road bring additional housing opportunities to the neighborhood. A diverse selection of homes listed for less than $200,000 can often be found throughout the neighborhood. Affordable, functional homes and convenient location make this east neighborhood a popular choice for a range of homebuyers. There are plenty of retail and dining options located within Mayfair Park’s borders. The neighborhood’s close proximity to intersection of Stoughton Road and East Washington Avenue also makes for an easy commute to other east side attractions. East Towne Mall, the most popular retail destination on the east side, is less than three miles north of Mayfair Park. Downtown Madison, meanwhile, is about four miles south of the community. 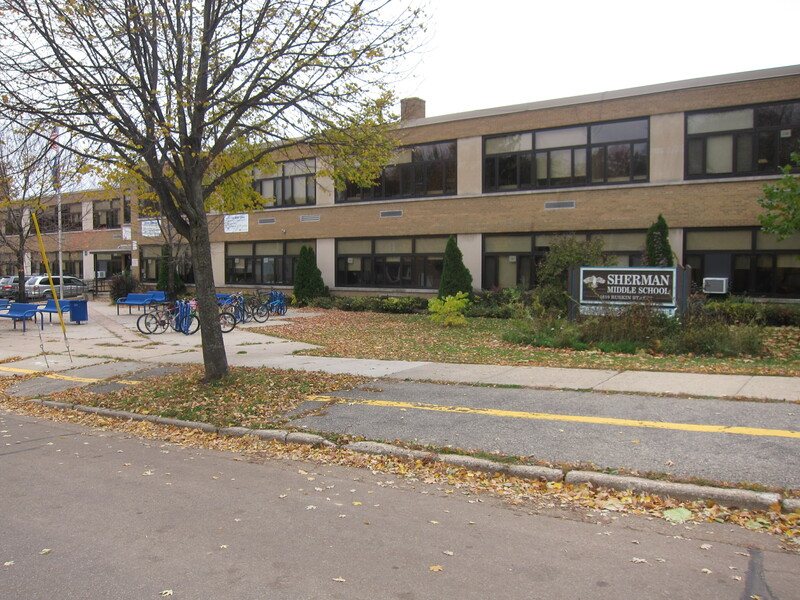 The north side of Madison is also just miles from Mayfair Park, so the Dane County Regional Airport, Madison College and some of the city’s largest employers are minutes away. 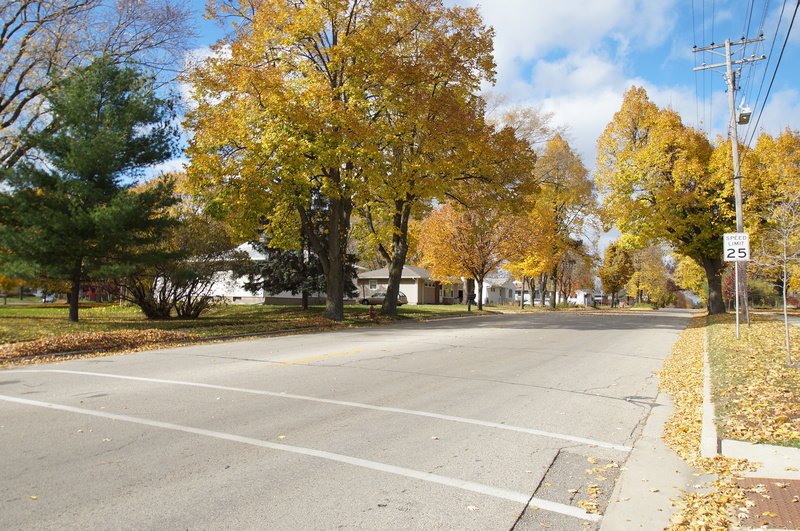 Surrounding communities are also well within range with Sun Prairie about eight miles north of Mayfair Park, and Cottage Grove about eight miles west. A central eastside location and close proximity to the areas major traffic arterials ensure that Mayfair Park neighbors have an easy, short commute in all directions. For information about finding a home in the Mayfair Park neighborhood or to sell your Mayfair Park home, contact our team for a better real estate experience. Mayfair Park neighborhood is located on the Far East Side of Madison in MLS area Madison – E08. Below are more homes for sale in that area.